In mid-1943, Allied intelligence began to pick up the signs of unusual German construction in remote locations near the Channel Coast. Several massive fortifications were beginning to take shape, and they appeared to be oriented towards London. Allied intelligence codenamed these sites as "Crossbow,ow," and began plans to attack them before they could bombard Britain's capital city. 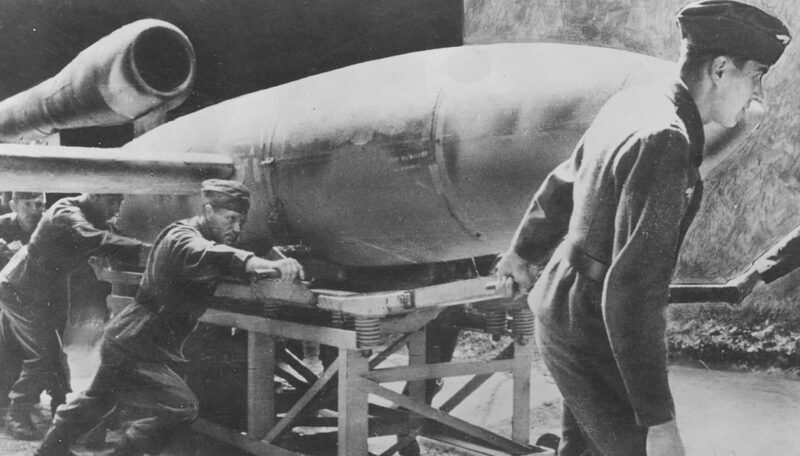 These "Heavy Crossbow" sites for the V-1 and V-2 missiles were supposed to be bomb-proof, but they soon attracted the attention of RAF heavy bombers with the new Tallboy concrete-penetrating bombs. Fully illustrated with commissioned artwork and contemporary photographs, Operation Crossbow 1944 examines the dynamics of the world's first missile war. It also describes the parallel American efforts to develop missiles and assault drones to attack the "Heavy Crossbow" sites including the Air Force's Aphrodite and Navy Anvil projects.